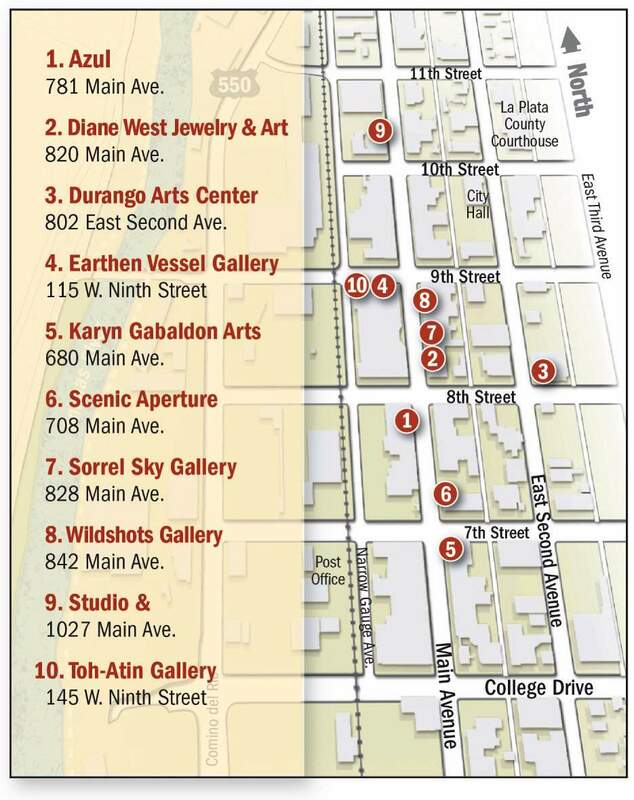 Before you head out for the soon-to-be-upon-us leaf-peeping season, do a little art-peeping and head downtown for Durango Gallery Association’s Fall Gallery Walk, which will be held from 5 to 9 p.m. Sept. 15. Azul GalleryA locally-owned, multimedia art gallery that features more than 40 local, national and international artists. 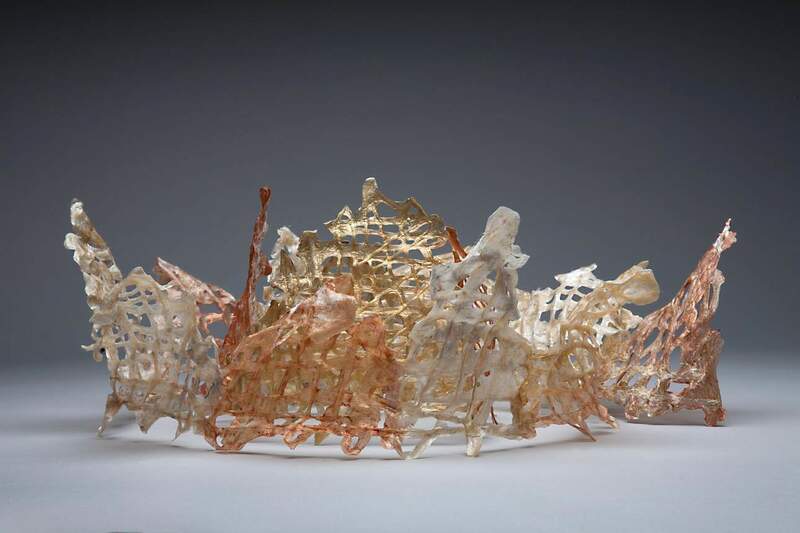 Diane West Jewelry & ArtDiane West will be introducing a new jewelry line for the Gallery Walk: ZUZKO by Zuzana Korbelarova. Durango Arts CenterFeaturing three shows currently hanging at the DAC: “Concept/Function,” “Here, Still” and “Echoes Through the Lens.” All the galleries in the DAC will be open, and a cash bar will be available. 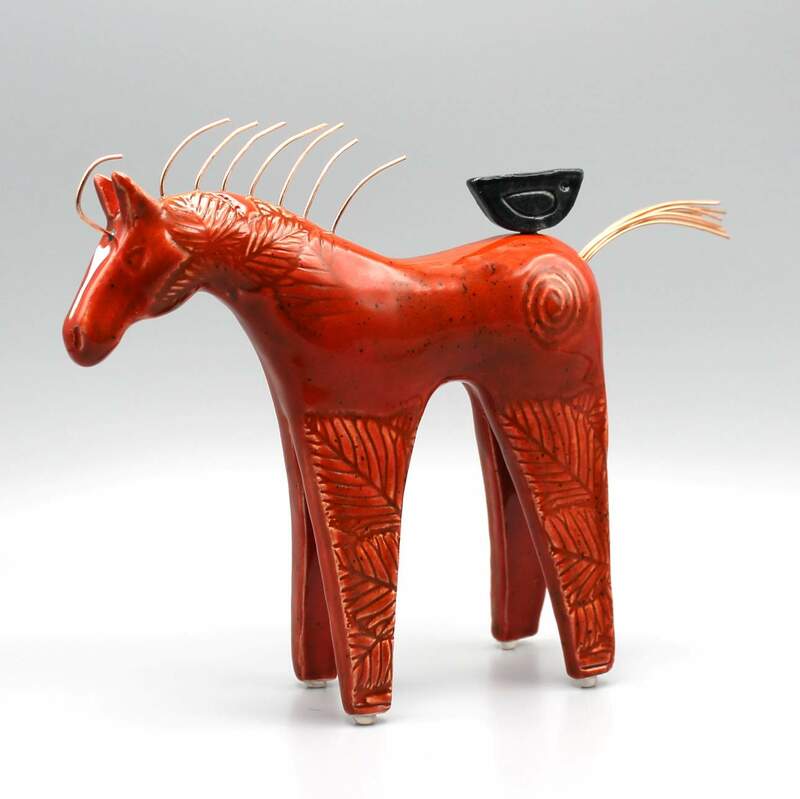 Earthen Vessel GalleryFeaturing artwork from artist Michelle Mackenzie from Folsom, California. Karyn Gabaldon Fine Arts Featuring contemporary clocks by Leone Lacouette and specials on selected jewelry. Scenic ApertureScenic Aperture features fine-art nature photography of the Four Corners area of the American Southwest. The gallery showcases landscape, wildlife and nature photography of internationally collected photographer Frank Comisar. 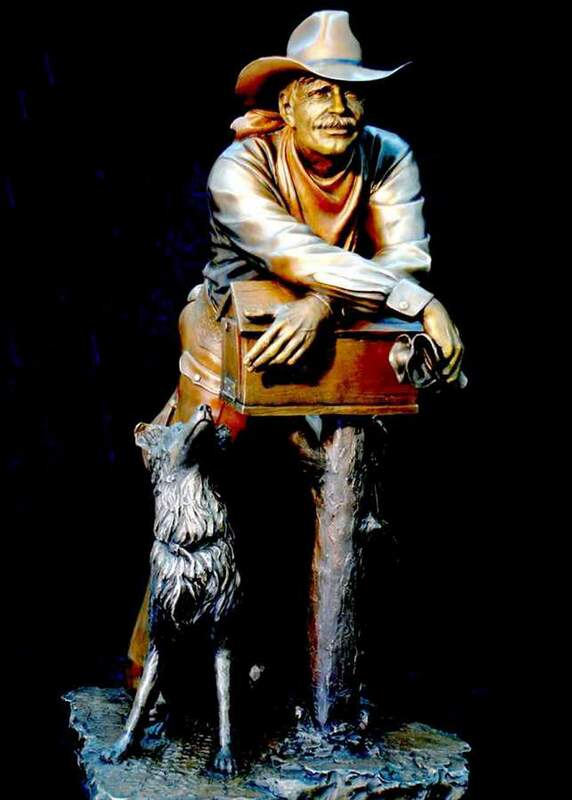 Sorrel Sky GallerySculpture artist George Lundeen will be at the gallery for the Walk. 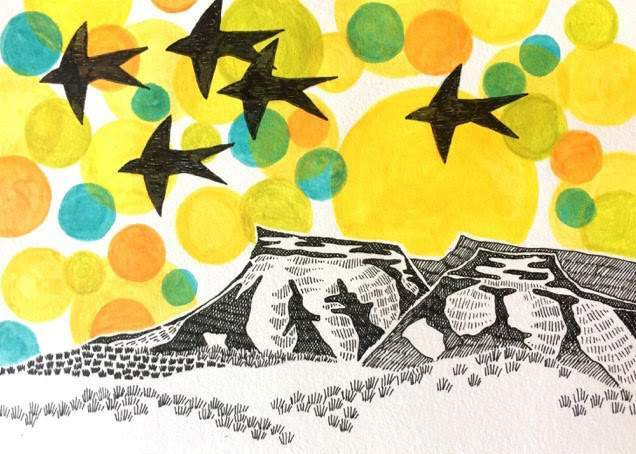 Studio & GalleryStudio & Gallery will be featuring the gallery’s newest member/owner Peter Hay, and Rosie Carter’s work will be displayed in the Recess Gallery. 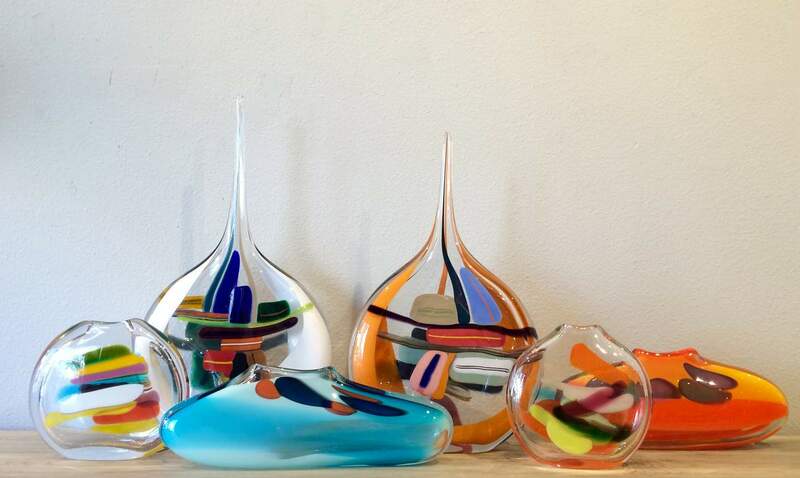 Toh-Atin GalleryToh-Atin will be featuring the work of Pam Robbins, Jesse Robbins, Kevin McCarthy and Lona Warne. 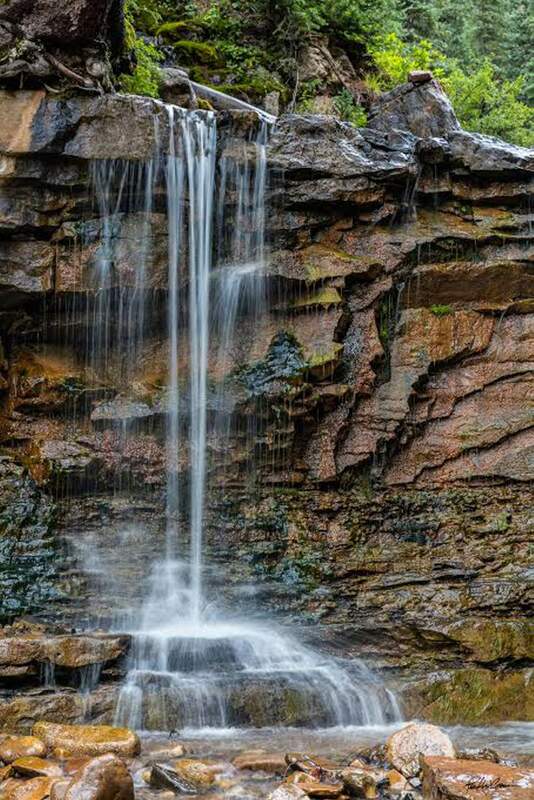 Wildshots GalleryFeatures the wildlife and landscape photography of Durango photographer Claude Steelman.